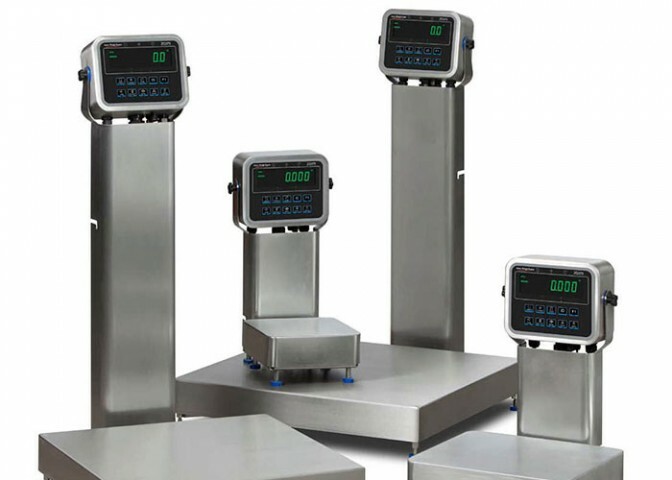 A checkweigher is an automatic or manual machine for checking the weight of packaged goods. It is normally found at the off-going end of a production process and is used to ensure that the weight of a pack of the commodity is within specified limits. the food industry and beyond. From complete visibility of weighing data and statistics to fast, effective, simple checkweighing, the ZQ375 can help you to maximize performance and profitability while meeting the strictest legislative requirements.